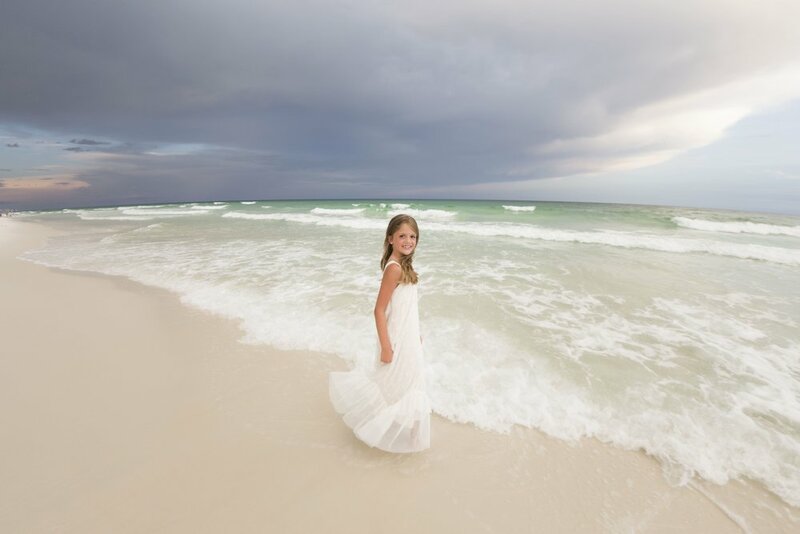 you deserve the Top pensacola beach spring break Photographer for your vacation family portrait photography! Sure you do!! spring break Beach photography is a specialty of all of our Wave photographers. 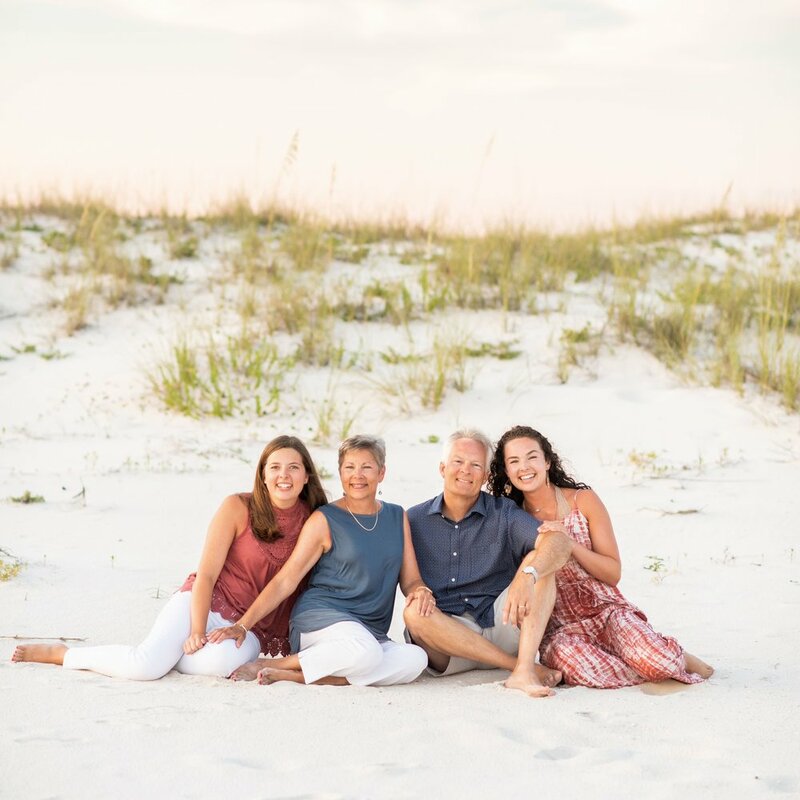 If you’re on spring break along the Gulf Coast, let us document your stay with beach family portraits or a spring break senior portrait. If you’re on a romantic vacation, schedule a spring break portrait session and make memories that will last well beyond the vacation. Limited time - for march 2019 sessions! a limited time opportunity for clients who want digital versions of their session photos. The Spring Break Digital Experience session price includes high-resolution digital copies of your favorite 10 images from your session. SUNSET OF SUNRISE vacation BEACH SESSION (SESSIONS LAST ABOUT 45 MINUTES. FOR LARGER GROUPS, WE MIGHT START A LITTLE EARLIER). WE KNOW THE BEST SECLUDED BEACHES (TO KEEP THOSE PESKY CONDOS AND BEACHGOERS OUT OF YOUR PHOTOS!). WE DO GREAT PHOTOSHOP WORK, SO NO WORRIES IF A FEW SNEAK IN! 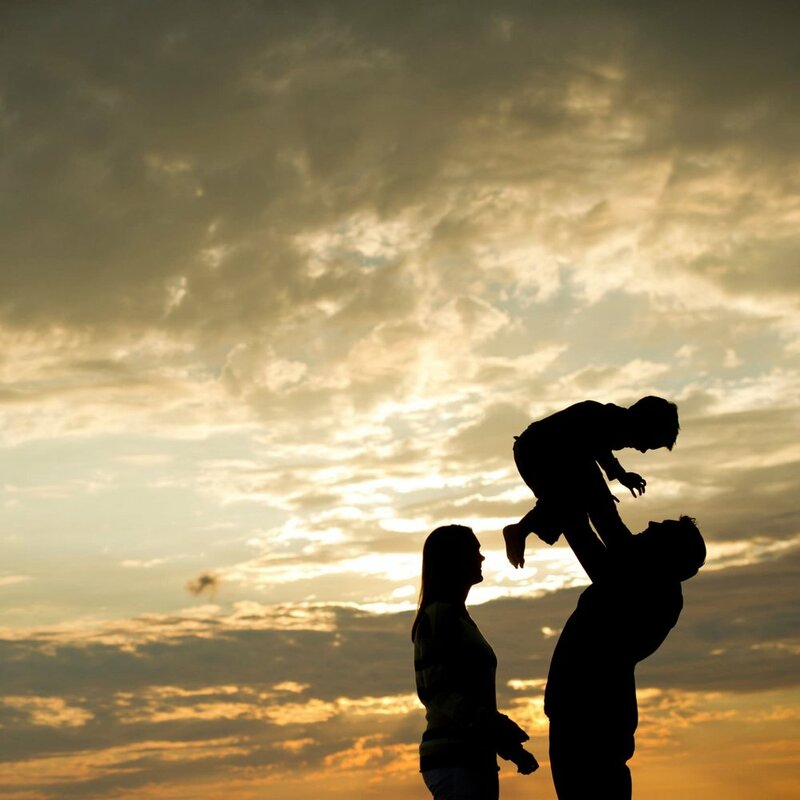 IN THE SUMMER, WE USUALLY SHOOT a family beach portrait SUNSET SESSION EVERY SINGLE DAY, AND THEY BOOK REALLY FAST, SO TRY TO CONTACT US A COUPLE OF WEEKS BEFORE YOUR SHOOT. YOUR spring break vacation PHOTOGRAPHER WILL CONTACT YOU ABOUT A WEEK OUT FROM YOUR SESSION TO GO OVER ALL OF THE DETAILS. THEY CAN HELP YOU PICK CLOTHING, LOCATIONS, RESTAURANTS… WHATEVER YOU NEED! YOU CAN CALL TO TALK TO ONE OF OUR PHOTOGRAPHERS BEFORE YOU BOOK (YOU WILL LOVE THEM)!